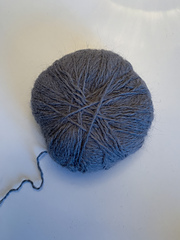 The Norwegian online information states needle range 3.5 mm - 4.5 mm. 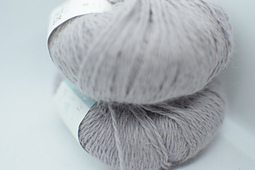 The English online information states needle range US 6 (or 4mm). 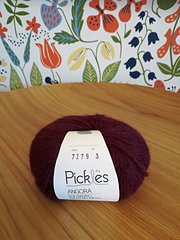 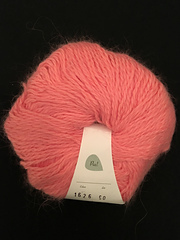 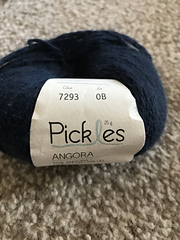 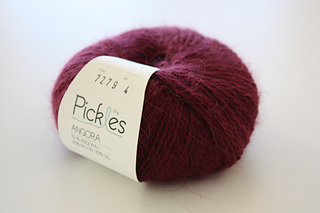 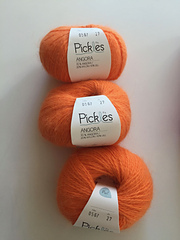 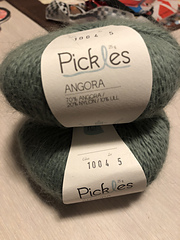 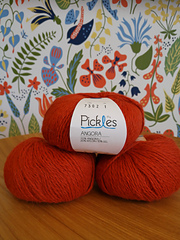 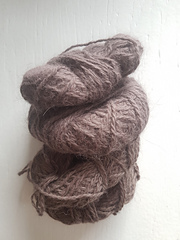 “Angora is just a dream yarn. 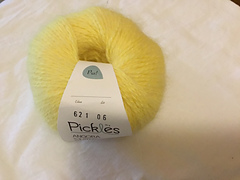 It looks like a dream and feels like a dream. 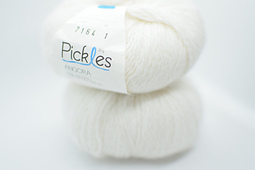 It is supersoft and exclusive. 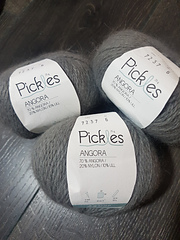 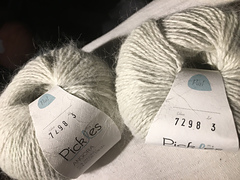 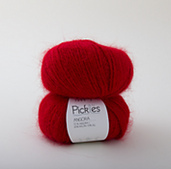 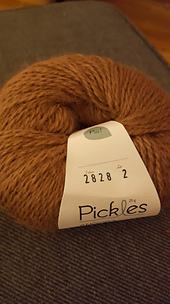 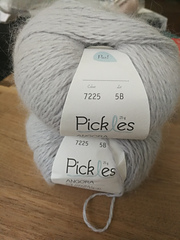 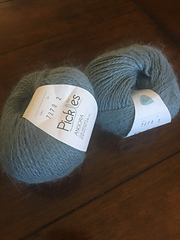 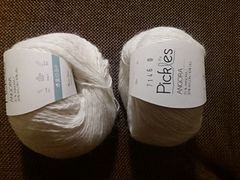 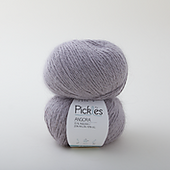 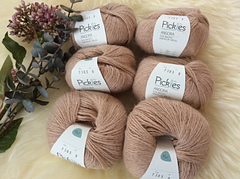 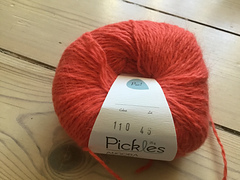 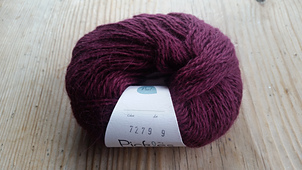 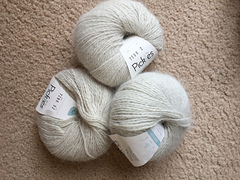 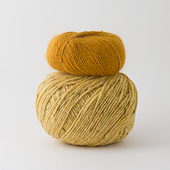 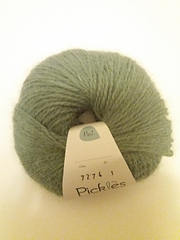 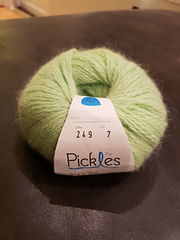 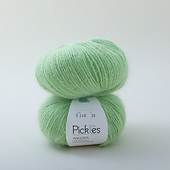 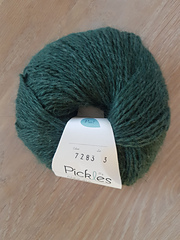 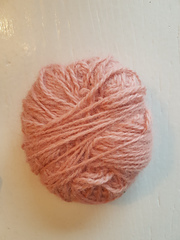 You can use it for a whole project, or as a contrast together with other yarns, such as Pickles Extra Fine Merino or Pickles Cash Kid.